Finding it hard to keep up with all the improvements happening around the Sunshine Town Centre? Information sessions will be held on Wednesday 16 September 2015. Learn more about the Dawson Street Precinct transformation at an information session on Wednesday 16 September. Outside Sunshine Leisure Centre, 5 Kennedy Street, Sunshine, from 9-11am. At the corner of Service Street and Hampshire Road, Sunshine, from 12noon to 2pm. new lightinga new landscaped public open space and water sensitive design treatments. 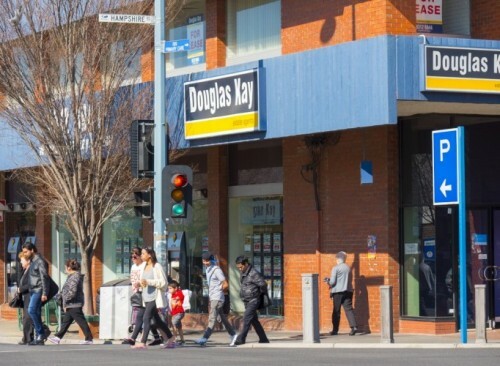 These improvements works will add to the various other projects being undertaken in Sunshine including improvements to Hampshire Road and the construction of the Brimbank Community and Civic Centre.